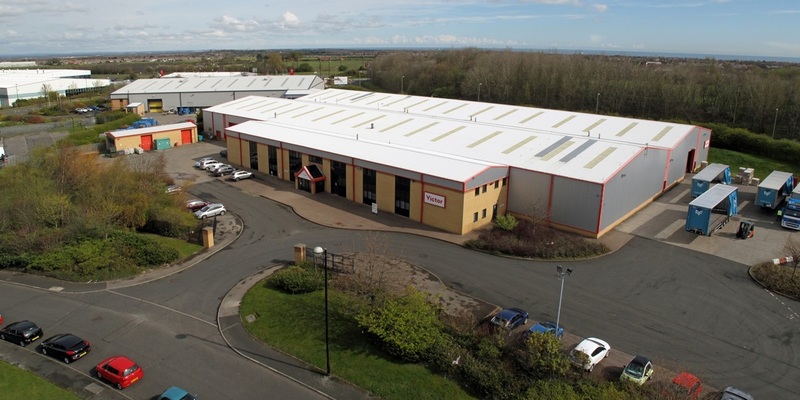 Acting on behalf of Columbia Threadneedle, GV marketed and sold the long leasehold interest in this, single-let distribution / manufacturing facility centre totalling approximately 71,000 sq ft. The investment was acquired by Hansteen Holdings for £3.77 million which reflected a net initial yield of 9.45%. The investment offered a short-term income opportunity with the ability to add value via re-letting the property at lease expiry.